The Sebes management works started in 1972 within a site subordinated to the Lotru site group. The Sebes subsidiary was founded on January 1, 1974. Initially the works started on sector Sebes upstream within 3 sites: Oasa, Tau and Sugag which performed the works related to the underground HPP Gilceag and Sugag commissioned in 1980 and 1984 respectively. Subsequently the works for the jetties Cugir, Cibin and Dobra started which are now almost completed except the Cugir jetty, excavations for the Cugir-Tau gallery and for the headrace Cugir Mic. 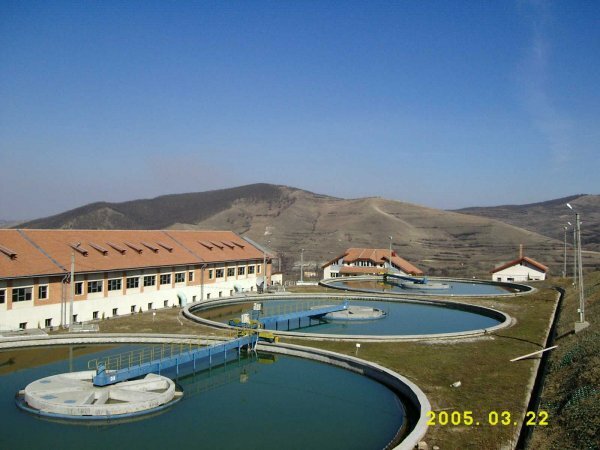 In 1980 the subsidiary started the organization works for the hydropower developments Bistra Poiana Marului. In 1978 the works in the Sebes downstream area started and the sites Sasciori and Petresti were founded for the performance of theSarcior and Petresti HPP commissioned in 1978 and 1983 respectively, as well as the related works (dam Petresti and Obreji de Capalna, dikes, headrace, tailrace Sasciori – Petresti). Between 1988-1992 the Sebes Subsidiary carried out the HPP Carnesti 2 and Orlea on the Riul Mare development downstream. 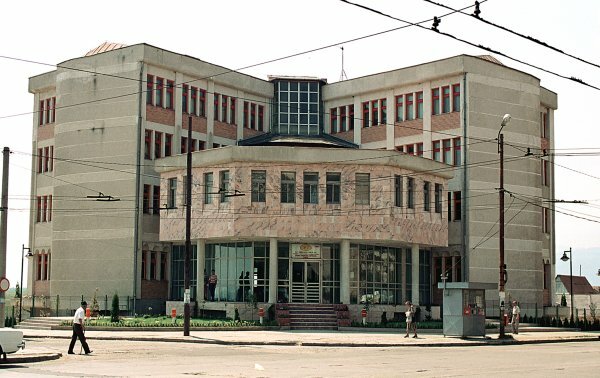 In 1984 the micro HPP Gura Riului was erected on the Cibin by the site Cibin. In 1977 the site group Sebes started the following works in the Apuseni mountains: the hydrotechnic development Mihailesti, the hydrotechnic developments for the copper mine at Rosia Poieni (storage lake, micro HPP and pumpind station Garde on river Aries and rockfill dam on Valea Sesei with a view to forming the settlement pond). The works were performed by the sites at Mihoiesti and Valea Sesei. In 1988 the works for the Racovita step on the river Olt were started within the hydropower development (storage lake and HPP). 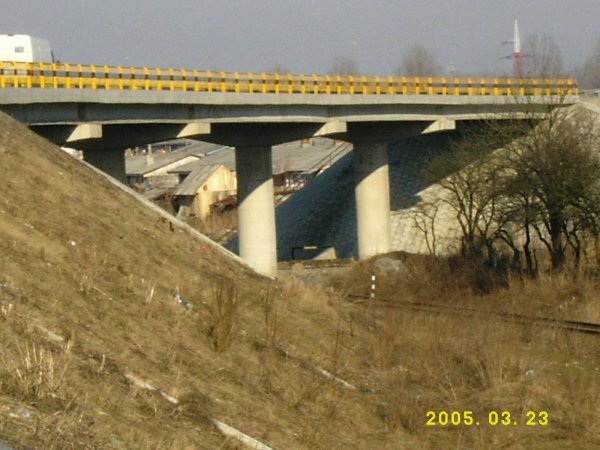 The Sebes Subsidiary also performed civil constructions: blocks of flats in the permanent colony, school, school boarding house, medical dispensary, commercial complex and subsidiary head office in Sugag, head offices and institutions in Sibiu, bridge over Aries at Berzesti, upgrading of Aiud lido, rehabilitation DN 7, ecologic mining areas, water supply Alba Iulia, water networks Aiud, sewerage Blaj.